New York City is home to some of the world’s most stunning art exhibits; though the true gems are found among alleyways and empty buildings. Rather than waiting in line at the museum, explore a side of NYC once threatened in the early 80s by Mayor Koch, who sought to bring an end to broadside rollers. Luckily, today’s street art scene is alive and well, and continues to evolve from graffiti to other acrylic styles. 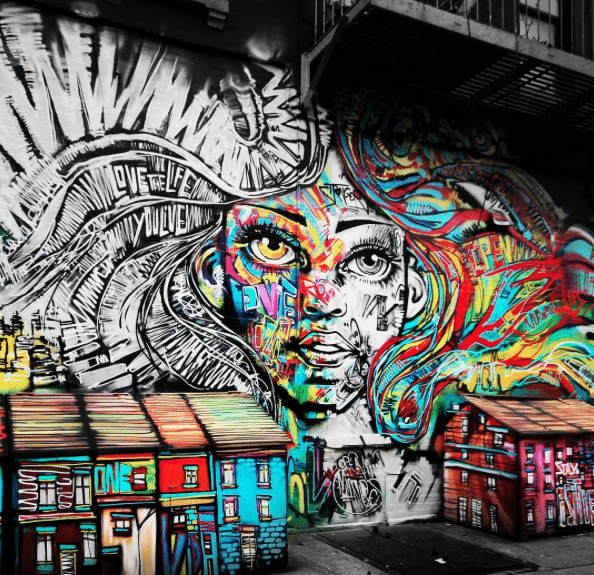 Check out some of our favorite spots for street art in NYC below. 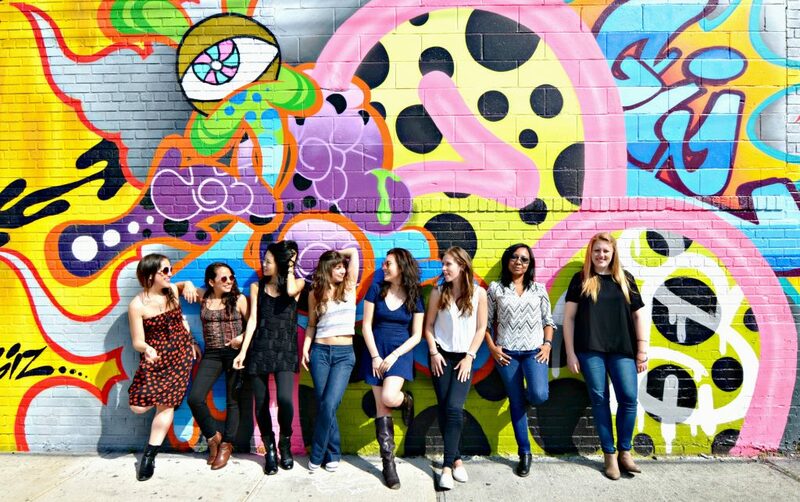 Tip: Visiting NYC? Don’t miss a private photo safari, including a custom itinerary and unlimited high resolution photos to keep! Get off the grid at Coney Island’s Os Gemeos Mural on Stillwell Avenue. Head here for a look at the work of Os Gemeos, Brazilian twins who have been creating remarkable street art primarily influenced by traditional hip hop and Brazilian culture since the 1980s. 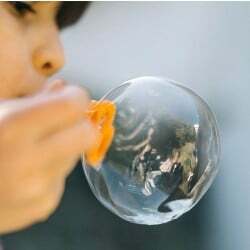 Their work often features yellow-skinned characters inspired by their dreams, though not always. 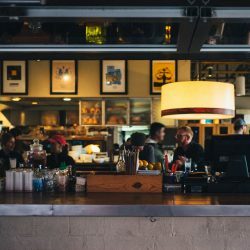 For the best view head to Stillwell Avenue across the street from the Coney Island–Stillwell Avenue. It’s a well known fact the best in the business- – including big names like CAM, Shepard Fairey and Yuko Shimizu — have made their mark on DUMBO Walls. These Brooklyn walls are a stretch of eight murals sponsored by the DUMBO Improvement District allowing visitors and locals alike some of the most interesting corners of the city. After heading here be sure to enjoy a unique vantage point near the Manhattan Bridge. Get outside and explore at Brooklyn’s al fresco Bushwick Collective, New York City’s largest outdoor art gallery. 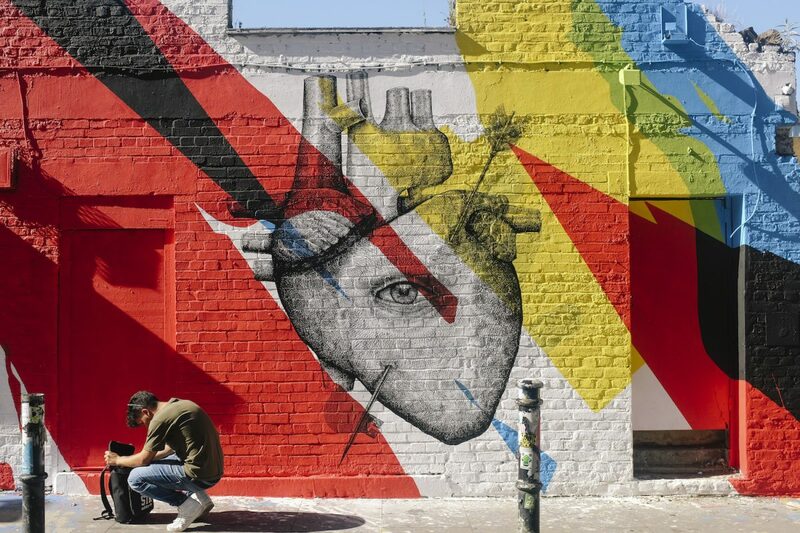 Spreading from Troutman Street and Saint Nicholas Avenue you’ll stumble upon 10+ blocks of creative yet nonpolitical works from global street artists, many of whom now live in NYC. If you’re visiting during summer, don’t miss the 3-day Bushwick Open Studios event where you can watch street artists at work, see offbeat performances and get inside typically closed art spaces. Along with street art Bushwick features German beer history, historic architecture, Latin eats and an artisanal eats scene that can’t be beat. 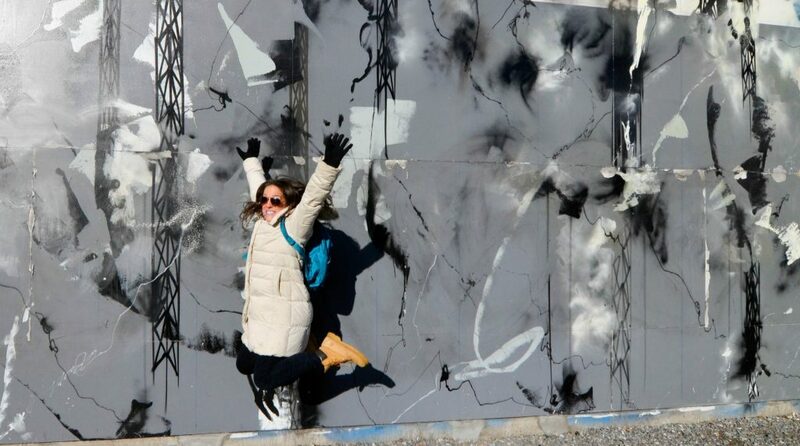 To immerse yourself in all this colorful neighborhood has to offer book a Bushwick Beer, Bites & Street Art #InstaWalk. This wall stood as a tempting blank canvas for a long time. That is, until real estate development company Goldman Properties turned it into a revolving al fresco artist space in 2008. Respected artists like Shepard Fairey and Lady Aiko came to make their mark, literally, through rotating murals. The work stretches nearly three stories high and wraps around a fourth of a city block presenting beautiful colors and designs. 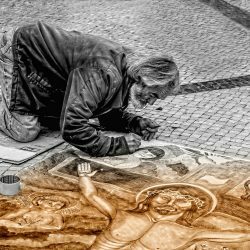 Street art is a collaborative experience for both artists and the community. 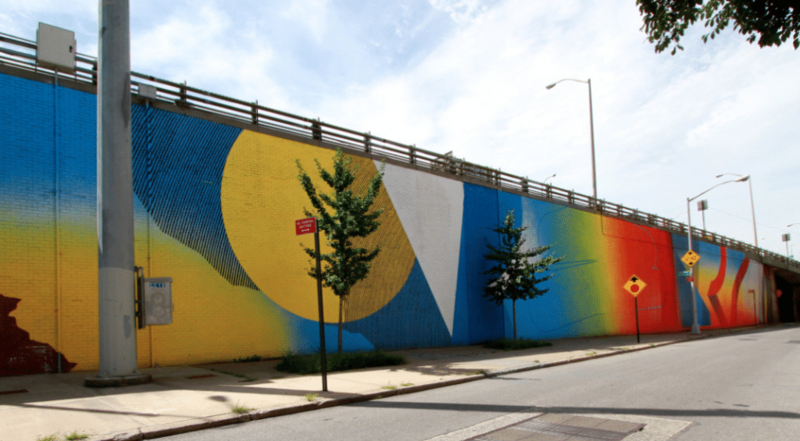 JMZ Walls is a group of residents in Bushwick who not only want to beautify the neighborhood, but inspire the community in which they reside and advocate for spaces to paint in the city. 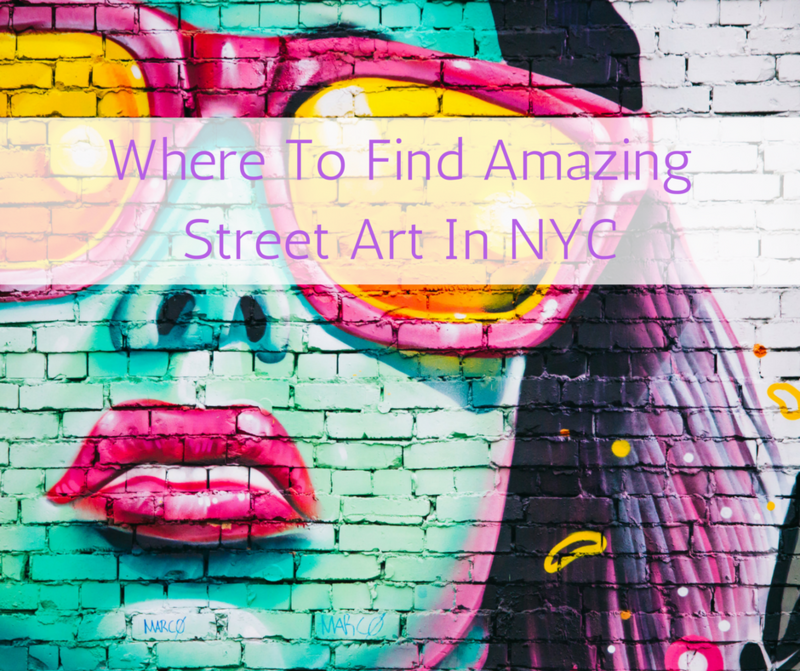 Where’s your favorite place to find street art in NYC? Please share in the comments below!